We will be working closely with organizations and charities like these. The producers will be donating a percentage of their proceeds to them. THE NATIONAL SUICIDE PREVENTION LIFELINE is a national network of local crisis centers that provides free and confidential emotional support to people in suicidal crisis or emotional distress 24 hours a day, 7 days a week. 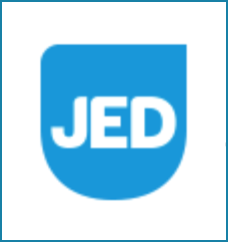 We're committed to improving crisis services and advancing suicide prevention by empowering individuals, advancing professional best practices, and building awareness.We can all help prevent suicide. The Lifeline provides 24/7, free and confidential support for people in distress, prevention and crisis resources for you or your loved ones, and best practices for professionals. 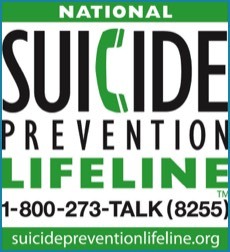 The National Suicide Prevention Lifeline toll-free number, 1-800-273-TALK(8255) connects the caller to a certified crisis center near where the call is placed. 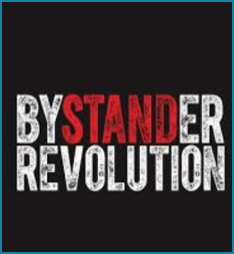 BYSTANDER REVOLUTION is a website offering practical, crowdsourced advice about simple things individuals can do to defuse bullying and help shift the culture. No matter who you are or what you’re facing, you can find personal stories, suggestions, and encouragement from someone who has dealt with a similar issue. 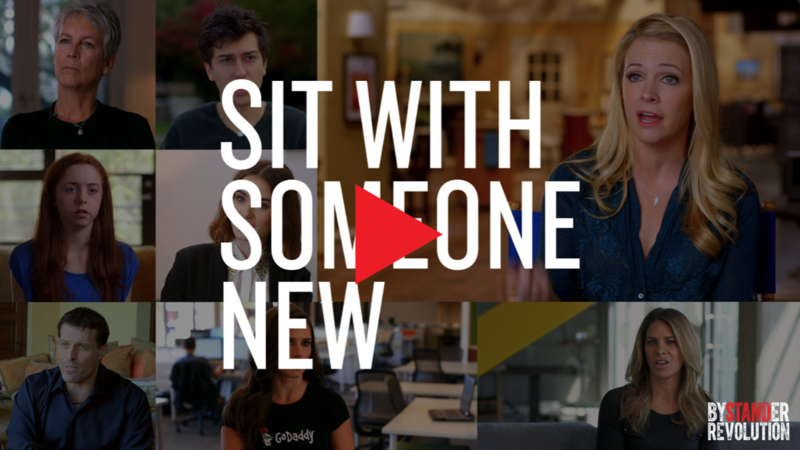 Search by problem or solution to find tips from people who have been targets, people who have been bystanders, and even people who have bullied. Try one of the ideas. Share one with a friend. You can be of real help right away. And if these ideas spread and become habits, it could change the dynamics forever. THE OBESITY ACTION COALITION is a more than 58,000 member-strong 501(c)(3) National non-profit organization dedicated to giving a voice to the individual affected by the disease of obesity and helping individuals along their journey toward better health through education, advocacy and support. Our core focuses are to raise awareness and improve access to the prevention and treatment of obesity, provide evidence-based education on obesity and its treatments, fight to eliminate weight bias and discrimination, elevate the conversation of weight and its impact on health and offer a community of support for the individual affected. Today, more than 93 million Americans are affected by the disease of obesity. 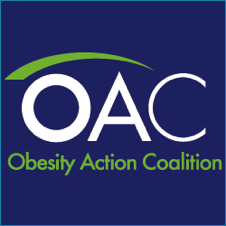 If you are affected by obesity or care for individuals affected, we ask that you join the OAC today and help us strengthen our voice. Together we DO make a difference. Be friendly to someone who's new or left out. It's so easy for you, and will make a world of difference for them. You'd be surprised how long they remember it. Are you frequently bullied at your school? So was Baby Driver Ansel Elgort. 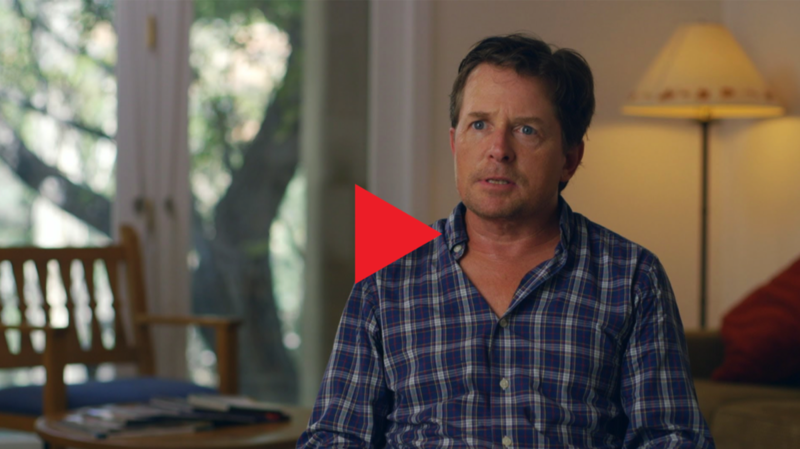 Find out what he did that helped him through a really rough period. As a kid, actor and musician Jared Leto says he was pretty different himself. 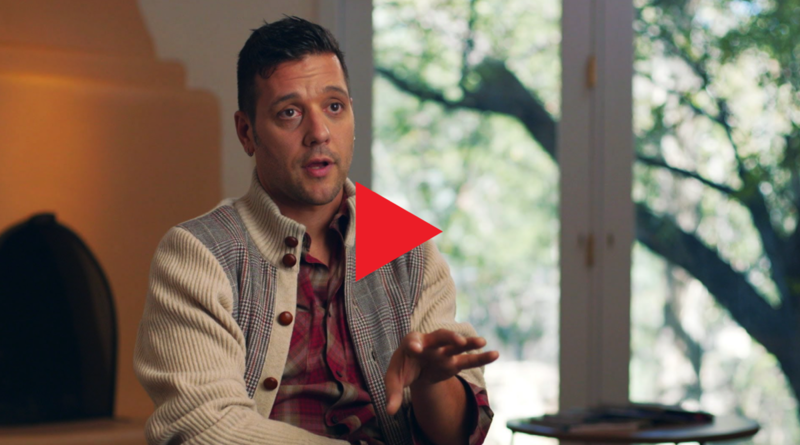 Find out what he has to say to kids who feel they don't fit in. 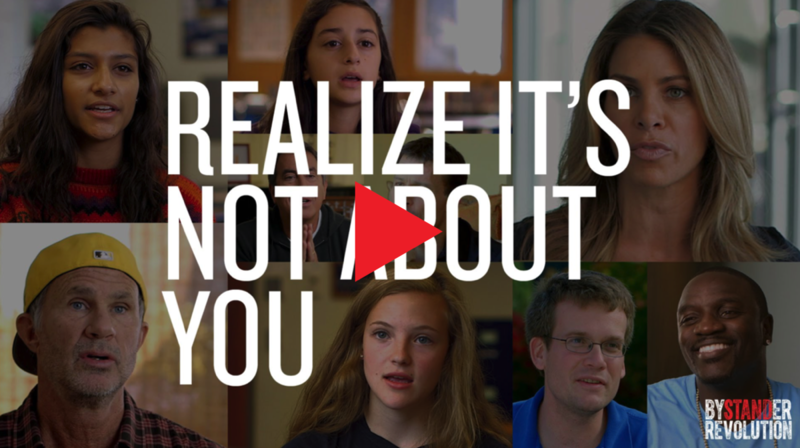 How can you help someone who is bullied or stereotyped for their differences? Advice from actor Michael J. Fox, who lives with Parkinson's disease. People say a lot of really mean things about her online. How does auto racing driver Danica Patrick handle it? 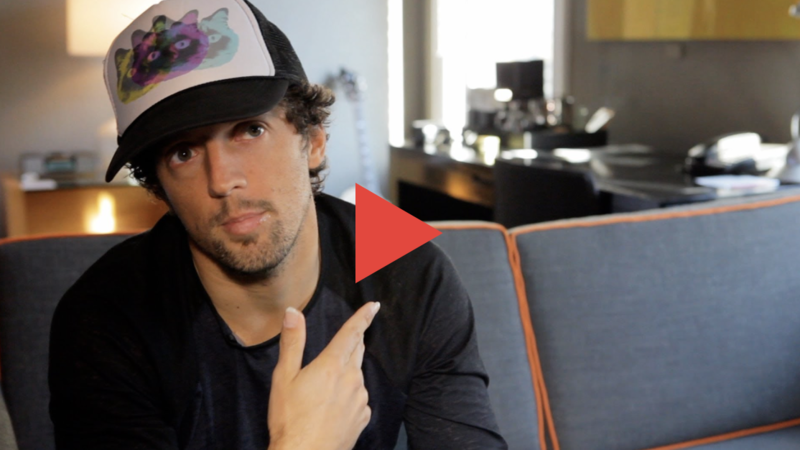 When singer and songwriter Jason Mraz sees cyberbullying on his site, he deletes it. What does he recommend when you see it elsewhere online? In the summer of 2014, Carleigh O'Connell found out someone had spray-painted a mean message about her body. Rather than let it get her down, she was empowered to rise above, and responded in a way the people bullying her never expected. Her response went viral, resulting in an outpouring of support for Carleigh and inspiring countless others who were going through similar experiences.Here, Carleigh and her mother Daryl Lynn speak on camera for the first time about the viral phenomenon, and share the lessons Carleigh’s act of bravery and the public’s response taught them. 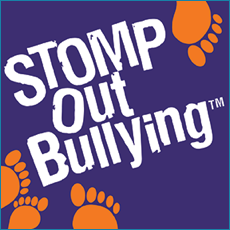 Know anyone who is bullied or isolated because they act different? 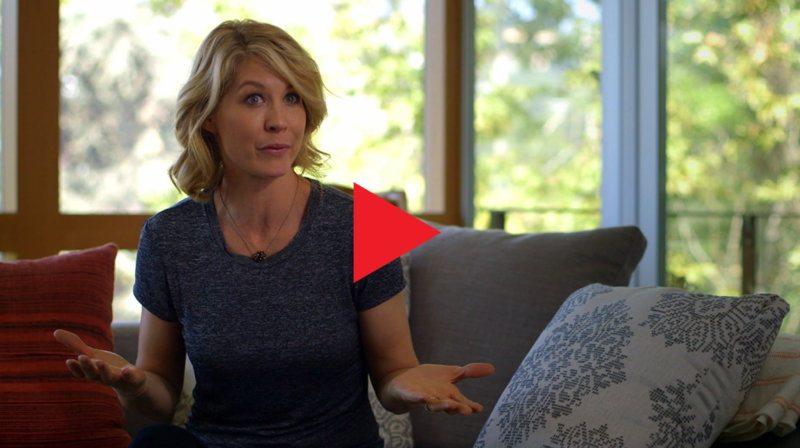 Thoughts from actress Jenna Elfman on what you'd find if you strike up a conversation. Do the words of the person bullying have any real power? Advice from actress and producer Salma Hayek. Can it help to know what's going on inside someone who is bullying? 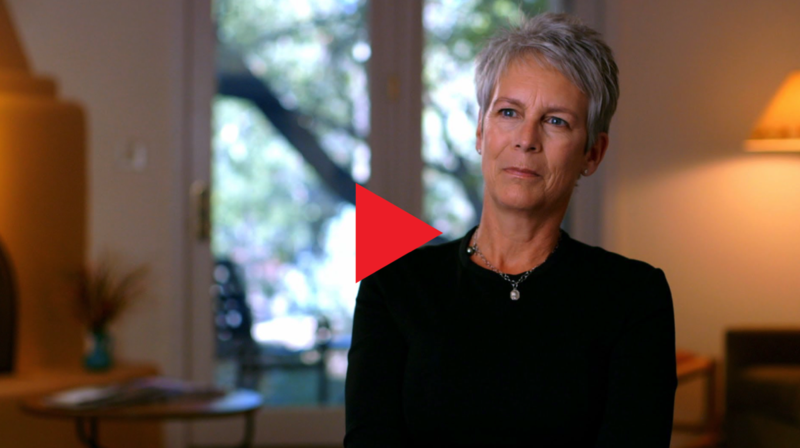 Thoughts from award-winning actress Jamie Lee Curtis. People often bully others because of their own issues or insecurities. Don’t let a bully affect how you view yourself. 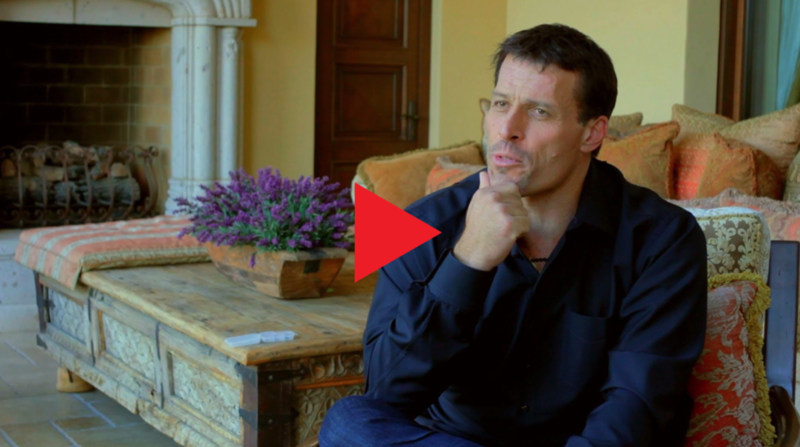 Motivational speaker and author Tony Robbins recounts his experience being bullied for being smaller and poorer. Find out which coping strategies he tried that he wouldn't recommend, and which ones helped. How can you confront someone if rumors are being spread about you or a friend? Advice from Vampire Diaries star Nina Dobrev. What would happen if you were able to have no reaction, inside or out, to what someone who is bullying you is saying? 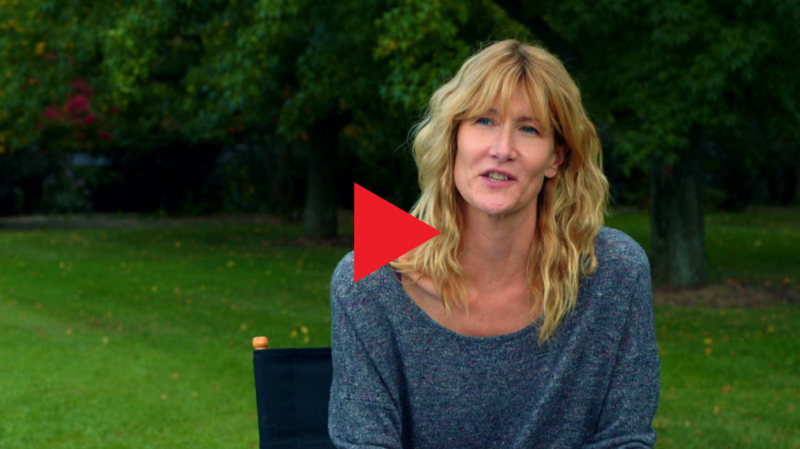 Martial arts wisdom from actress and parent Laura Dern. There’s power in numbers. 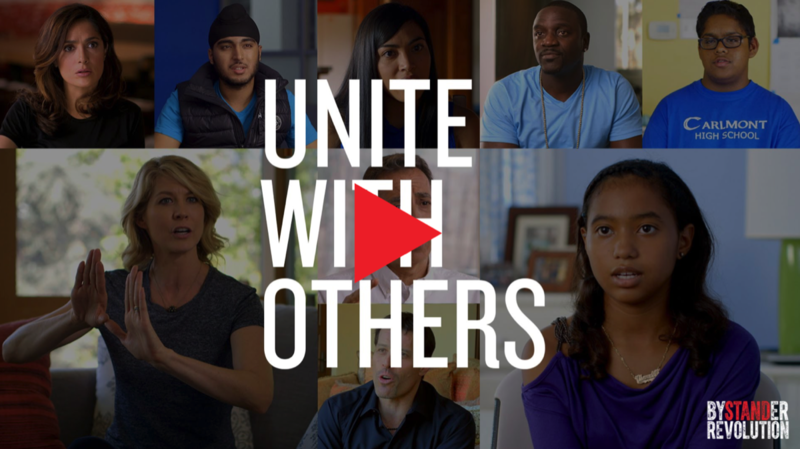 Team up with others to take the power out of bullying. Even standing with one other person is double the power you had standing alone. How easy is it to be a hero in your own daily life? 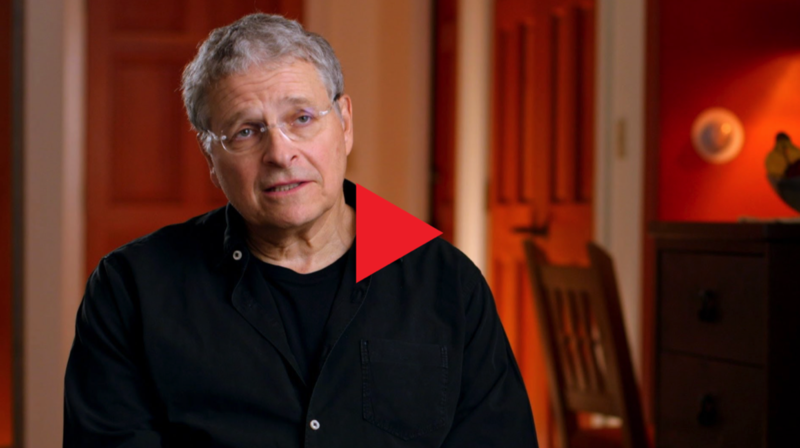 Thoughts from the award-winning screenwriter of Star Wars and Raiders of the Lost Ark. 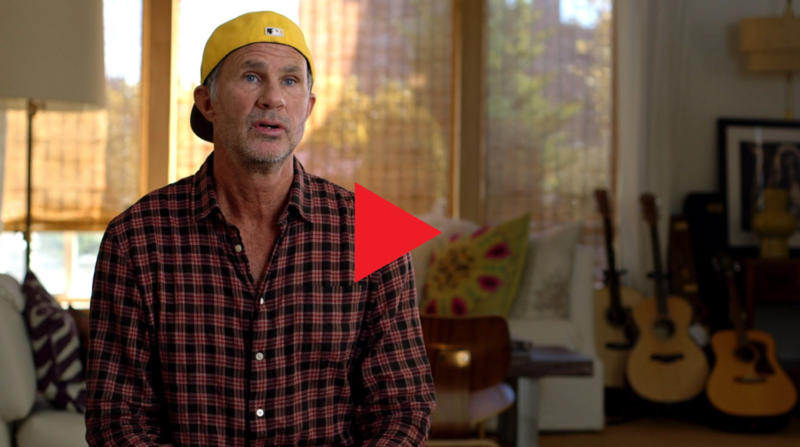 Red Hot Chili Peppers drummer Chad Smith talks about two key solutions he sees for kids who feel they don't fit in or are being bullied for their differences. Loving others starts with loving yourself -- inside and out. 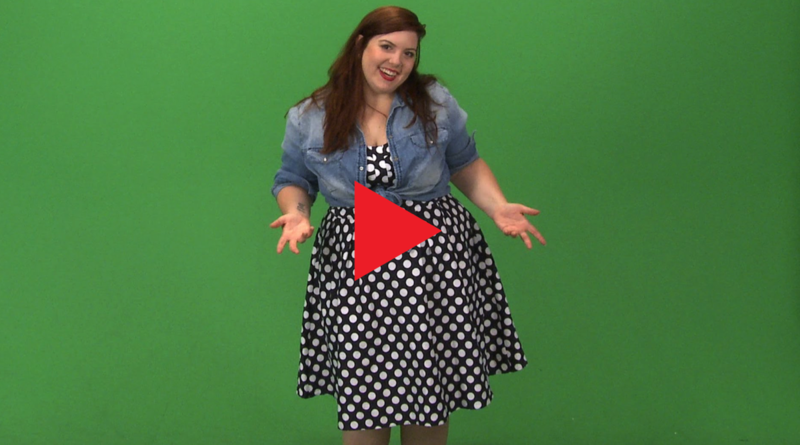 Singer / songwriter Mary Lambert shares what she does to cope with body image issues. Ever feel alone? Know someone who seems isolated by their differences? Thoughts from award-winning Canadian talk show host George Stromboulopoulos.